Suffolk County Police today arrested a Middle Island man that left the scene of a crash that injured a 3-year-old girl. 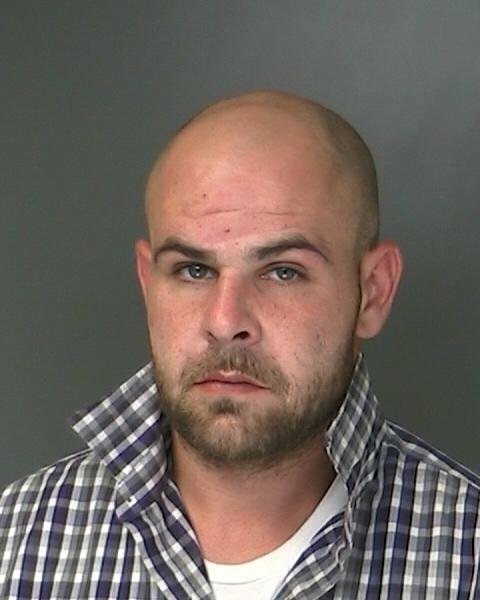 Shirley, NY - September 16th, 2014 - Suffolk County Police today arrested a Middle Island man that left the scene of a crash that injured a 3-year-old girl. Scott Shea, 30, was driving a 2005 Jeep northbound on William Floyd Parkway, south of Montauk Highway, when he struck a 3-year-old girl that was riding in a stroller. The girl was transported by Suffolk County Police helicopter to Stony Brook University Hospital where she was being treated for non-life-threatening injuries. Shea was charged with Leaving the Scene of an Accident. He will be held overnight at the Seventh Precinct and is scheduled to be arraigned at First District Court in Central Islip on September 16. Subject: LongIsland.com - Your Name sent you Article details of "Three-Year-Old Girl Injured in Hit and Run Crash"